A unique email address is required for each participant. 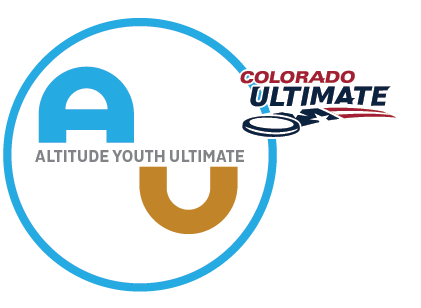 Participant USA Ultimate ID If you don't have one, just leave this field blank. Anything we might need to know, e.g., dangerous allergies, inhalers or other emergency medications, etc. Liquid error: custom_values.bring_a_friend_check is not a valid form field for Donation. I am bringing a friend and I'd like a tshirt! If you would like to make an additional donation to help support our work, add it to your total above.